Whether you’re seeking a classic Lindal prow, a striking contemporary design, an efficient and predictable Lindal Elements home, or an architect-designed residence, Lindal has the perfect style for you. We offer homes ranging from traditional to ultra-modern—and everything between. All of our existing floor plans can be customized to suit your needs, or we can start completely fresh to create something truly unique. Browse our popular home styles below to learn more, and find your style with Lindal. 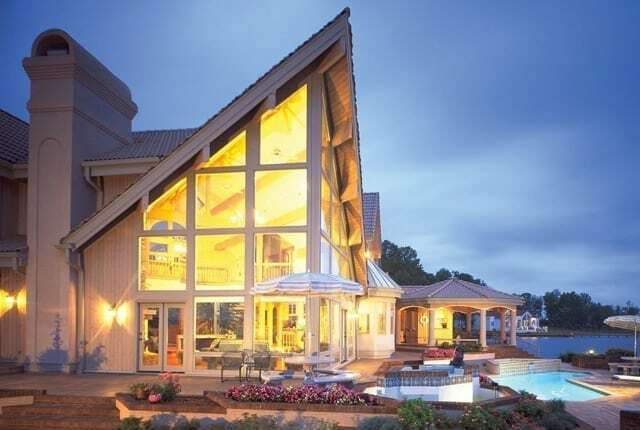 Panoramic prow fronts, walls of windows, vaulted ceilings lined with Western red cedar, and attractive yet functional interior spaces all combine to create the Lindal Classics line. The result is our signature: a mix of casual elegance and livability that never goes out of style. At Lindal, we’re always finding new ways to express the best in modern residential style. Our approach to contemporary homes includes clean lines and lower-pitched roof profiles to make a strong architectural statement with flexible and highly-functional interior spaces. 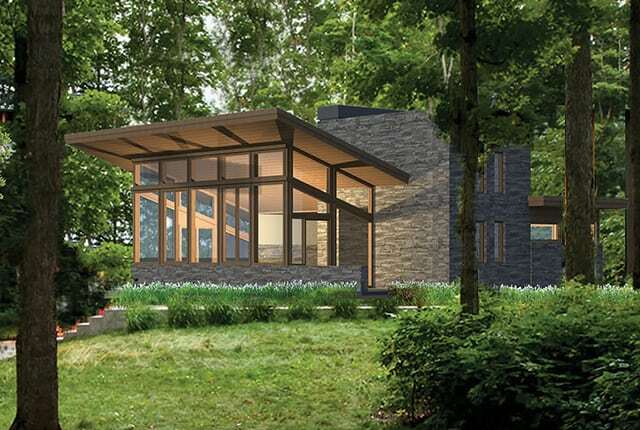 The Frank Lloyd Wright Foundation and Lindal Cedar Homes present the Lindal Imagine Series; Frank Lloyd Wright-inspired homes for modern living. Lindal Traditionals bring together the best of the past and the present with our renowned sense of style. Inspired by the rich heritage of residential architecture in North America, our traditional homes feature light-filled designs, wraparound porches, and so much more. Whether you’re seeking to make the most of a small lot or experience the benefits of life in a small jewel of a Lindal, our approach to designing and building small homes is ideal. 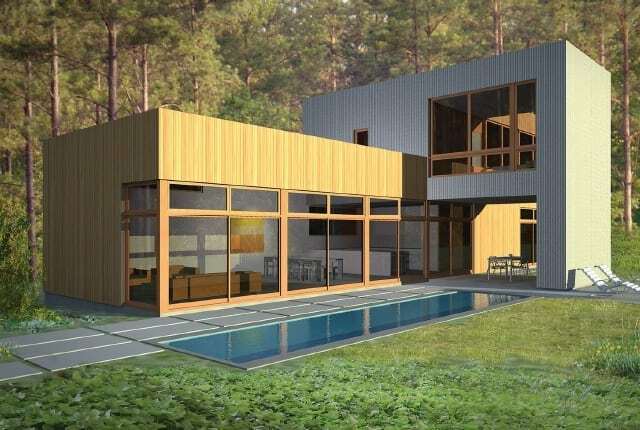 Enjoy intimate living, low maintenance and energy costs, and stylish, airy environments. OM Studio’s home designs are rooted in a deep appreciation of nature. 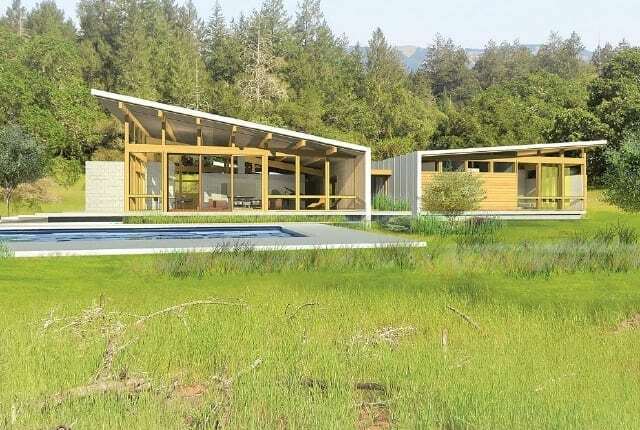 These mid-century modern style homes are inspired by Frank Lloyd Wright’s organic principles. Geometry functions as an integral design discipline. These homes enhance life experiences with organic design. 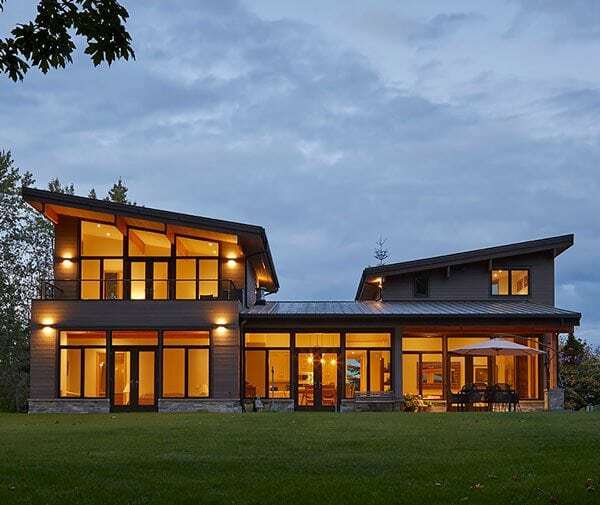 Lindal has partnered with renowned North American architects to create the most varied and extensive selection of warm, modern designs available. With the Lindal Architects Collaborative, we can efficiently personalize a striking design to suit your needs and lifestyle. Whether you’re seeking a home that’s 600 square feet or 6,000, Lindal is here to help you bring your vision to life. 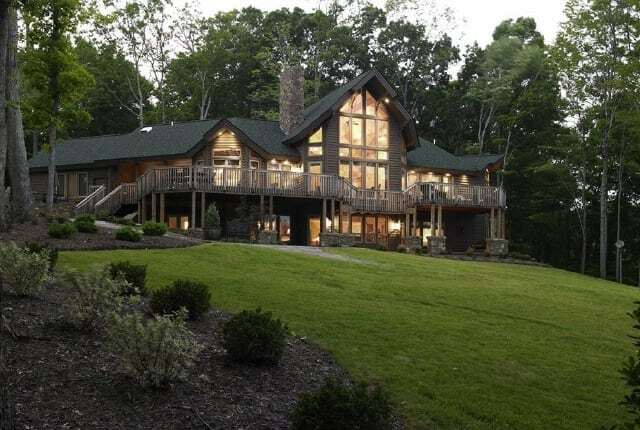 We can customize any of our thousands of existing floor plans or start completely from scratch to ensure your custom Lindal home meets all of your requirements. Lindal Elements is a fully-developed system of parts that can be used to create an infinite array of custom-tailored designs in a modular-style approach. 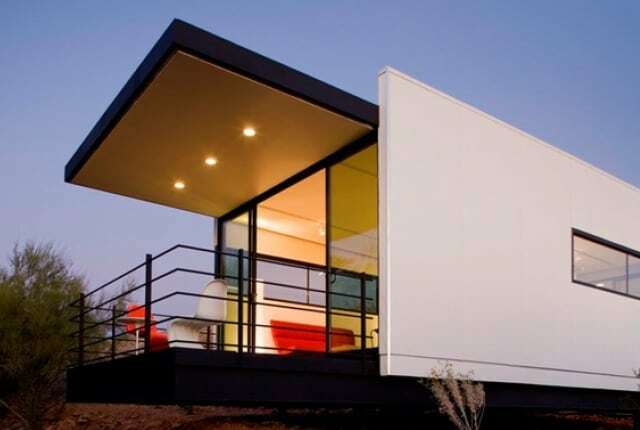 It’s time to forget everything you knew about modular homes. With Elements, it has never been easier to personalize a new Lindal home from the ground up in traditional or modern architectural forms. 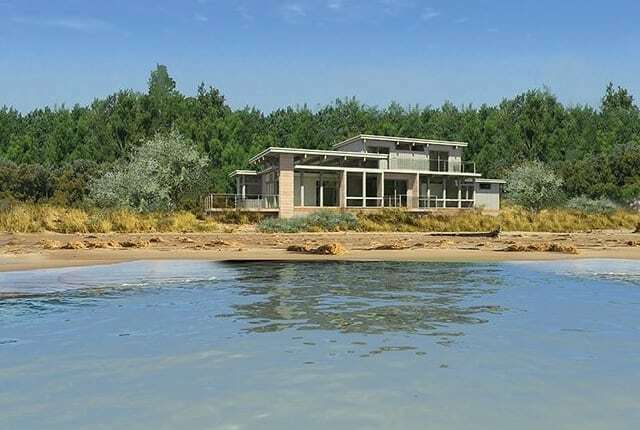 The Quick Ship program features a collection of best-selling Classic and Modern plans that have been drawn to the final permit stage and have a menu of revisions that can be made to personalize your home in an efficient and cost-effective manner. They are sold at a discount — subject to certain conditions — and can ship much faster than our more customized home packages.